Tim Hortons Malware Attack & Aftermath…Thoughts On National Doughnut Day! Three months ago, Tim Hortons coffee and doughnut fast food restaurants reportedly suffered from a severe malware attack. The malware first struck the Tim Hortons point-of-sale (POS) terminals and brought-down cash registers at hundreds of franchises. In recent times, the number of targeted malware attacks has been increasing steadily year-over-year. The healthcare industry, financial services, government agencies and businesses (including stores, hotels, and fast food restaurants like Tim Hortons) are the primary targets of many hackers who intend to steal customer data for personal gain. With National Doughnut Day around the corner, many doughnut chains are offering special deals to attract customers to their stores. As you purchase your doughnuts, it’s important to keep basic credit and debit card safety in mind. Keep your passwords and pins secret, keep your account numbers private, and regularly check your account and report any unusual activity. For merchants and business owners, online attacks have created a need for advanced cybersecurity tools to address possible holes in your defences. A standalone security solution cannot provide sufficient cover since security perimeters tend to be undefinable. Comodo Endpoint Protection can serve as an important part of your security, providing centralized security measures with additional layers of protection for securing undefinable security perimeters. 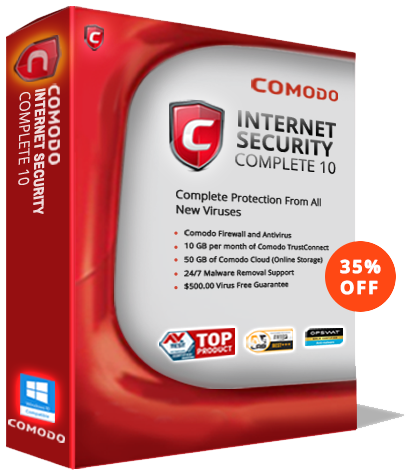 For more details on Comodo Endpoint Protection, contact us at EnterpriseSolutions@comodo.com or +1 888-256-2608.